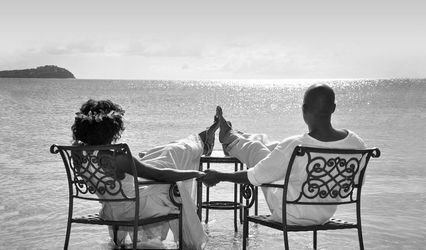 All Travel Company is located in Woodstock, Georgia and specializes in planning honeymoons, destination weddings and other romantic getaways. 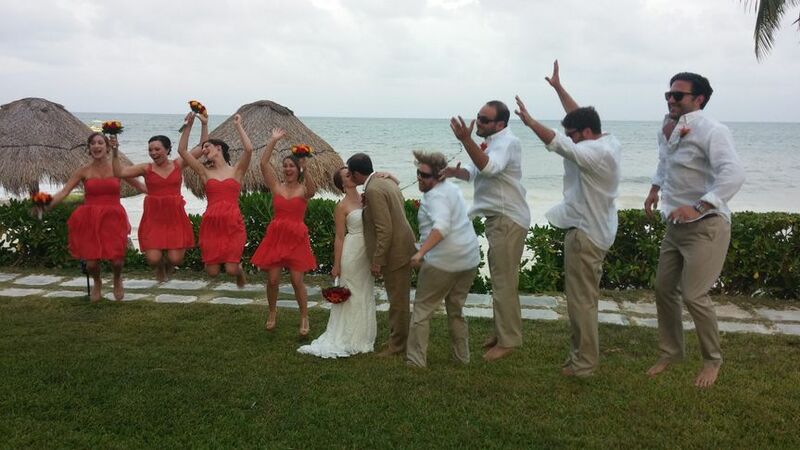 The team offers experience and certification for a professional and well-organized planning process and travel event. 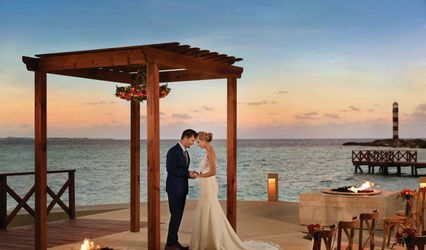 Plan your ideal wedding trip to a variety of beautiful destinations with the help of this travel planning business. The team of All Travel Company includes president and founder June Cuba, and several other travel experts. June Cuba shares her over 30 years of experience and Certified Master Hawaii Specialist expertise with each client for a quality experience. 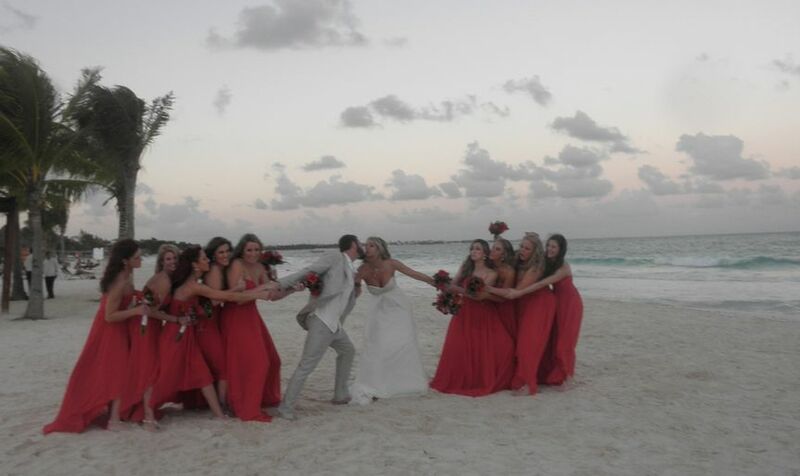 She also offers her knowledge as a destination wedding and honeymoon specialist. The other team members extend their certifications and specializations for a comprehensive and professional travel planning process. 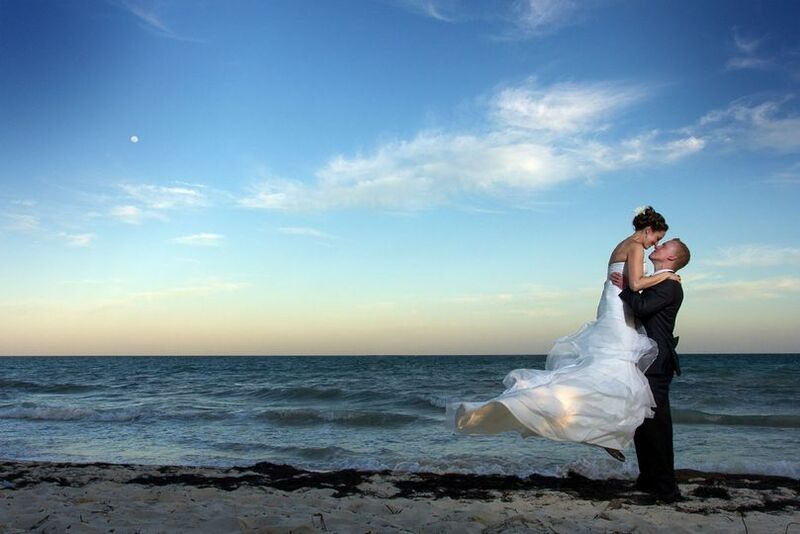 All Travel Company offers travel planning services for honeymoons, destination weddings and other travel adventures. June and her team members are available to personalize the travel experience. Additionally, All Travel Company offers travel insurance.